This Bio-Bridge will protect the habitat for some of the world's most threatened species by planting one square metre of habitat against every transaction at the brand in India. A British cosmetics and skin care company, along with its brand ambassador Jacqueline Fernandez, has announced its bio-bridge project in India. 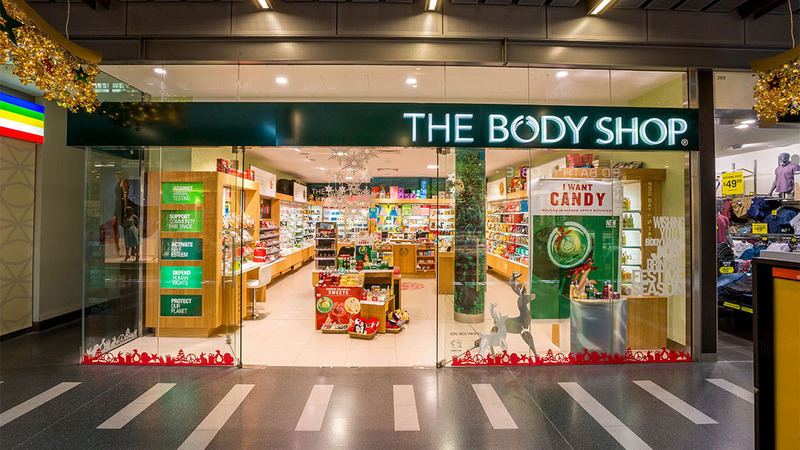 The British company, The Body Shop, today announced its latest CSR initiative for the Indian market, of commencing its Bio-Bridge project in Garo Hills, Meghalaya, India. 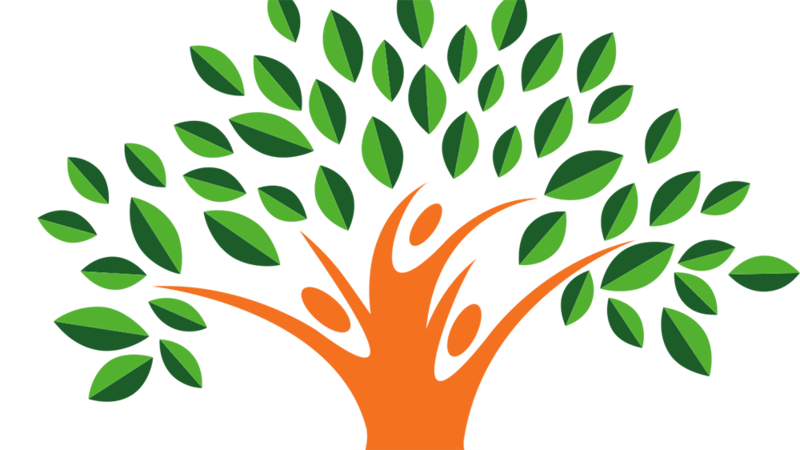 Jacqueline Fernandez said, "The Bio-bridge perfectly demonstrates how The Body Shop is committed to making a positive long-term impact in the community where it operates. It's very encouraging to see a beauty brand taking a lead in wildlife conservation and community development. I extend my full support towards the Bio Bridges Project and i am delighted to be associated with such a socially responsible brand. I request you all to join hands with The Body Shop and help protect these endangered species,"
The India Bio-Bridge programme is a part of The Body Shop's existing commitment to protect and regenerate 75 million square metres of habitat as part of its Enrich Not Exploit Commitment, launched last year. Shriti Malhotra, COO, The Body Shop India, said, "We carry forward our founder Anita Roddick's legacy of giving back to society especially to the local environment and communities. We are very happy that Garo Hills has been selected as one of the project locations for The Body Shop international Bio-Bridge programme." In India, elephants are primarily threatened by the burgeoning human population and associated threats from habitat loss caused by urban development and unsustainable farming practices. About Us: Our aim is to all-round development of the child,..
About Us: VRUnreal was established in 2017, offering the first-fully equipped..
About Us: Ranging from Super Tasted Bubble Tea&rsquo;s to Shakes, Sandwiches,..